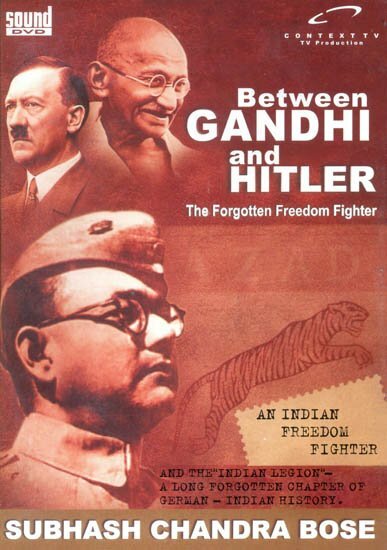 Indian Freedom Fighter, Subhas Chandra Bose, And The Indian Legion-A Long Forgotten Chapter Of German-Indian History. His Life is reminiscent of an espionage thriller: In order to liberate his country form British occupation, the one time Ghandi confidante flees the second world war clear across the globe – to Germany of all, places. True to the motto: “My enemy’s foe is my friend” he sets up a meeting with Adolf Hitler. Contrary to German racial laws he marries an Austrian – according to Hindi rites. With the support of the German Wehrmacht Subhas Chandra Bose founds an Indian liberation army. Several thousand prisoners of war are sent to Saxony to be trained for the battle for freedom. Hindus, Muslims and Sikhs go through the same drill routines. This is revolutionary for Indians – and for the Saxon residents. Many of them have never before seen a soldier wearing a turban. We meet residents and contemporary witnesses alike, who share with us their memories of the clash of cultures.